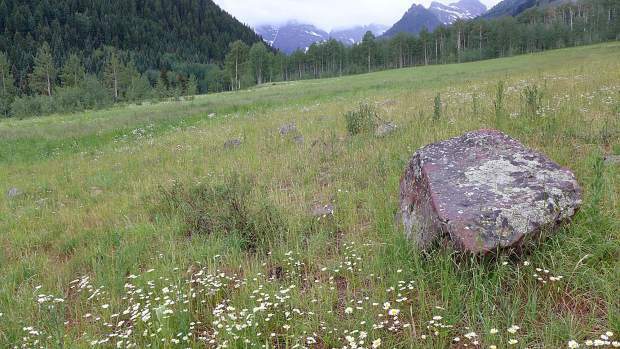 This meadow, about two miles below Maroon Lake, would be covered by the potential Maroon Creek Reservoir. The 85-acre reservoir would also flood portions of the Maroon Bell -Snowmass Wilderness. The city of Aspen now has until Dec. 29 to provide a “substantive” response to central questions raised by state officials in water court regarding the city’s efforts to develop dams and reservoirs on upper Maroon and Castle creeks. The questions raised by the state include whether the city can get a permit for the dams, if it can build the dams in reasonable time, if it has a specific plan to build them and if it needs the water the reservoirs would hold. After a status conference Thursday in water court in Glenwood Springs regarding two due diligence applications the city filed in December for the two potential dam-and-reservoir projects, a water court referee said, for the second time since August, that the city must provide a substantive response to key issues raised by the state. Susan Ryan, the referee in Division 5 water court, said the city must do so whether it is able to reach settlement agreements with the 10 opposing parties in the two cases. A “summary of consultation” in water court can be a routine review of a water rights application by two state officials; the division engineer, who administers water rights; and the water court referee, who functions as an administrative judge and seeks to resolve cases, if possible, before they are sent to a water court judge. But the twin summaries of consultation released Jan. 23 concerning the city’s diligence applications for the Castle and Maroon creek reservoirs raised threshold questions. Maroon Creek Reservoir would hold 4,567 acre-feet of water behind a 155-foot-tall dam and encroach on portions of the Maroon Bells-Snowmass Wilderness. Castle Creek Reservoir, as currently decreed, would hold 9,062 acre-feet of water behind a 170-foot-tall dam, and would also flood some land in the wilderness boundary. In July, the city said it was seeking a way to transfer decreed storage rights to locations other than the decreed locations on Castle Creek and Maroon Creek. Last week, city voters rejected a ballot question that would have given the city the go-ahead to issue $5.5 million in general obligation bonds to purchase a 60-acre parcel in Woody Creek to use for water storage, in conjunction with the gravel pit operated by Elam Construction. But city officials, before the vote, had stated they intended to buy the Woody Creek parcel whether the ballot question was approved. 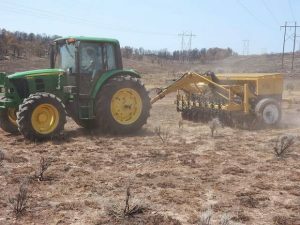 A recent study for the city found that between 1,000 and 8,000 acre-feet of water could be stored using varying combinations of the land the city intends to buy and the gravel pit. Also in July, the city filed brief responses to the summaries of consultation. But in August the water court referee said the city’s effort fell short. 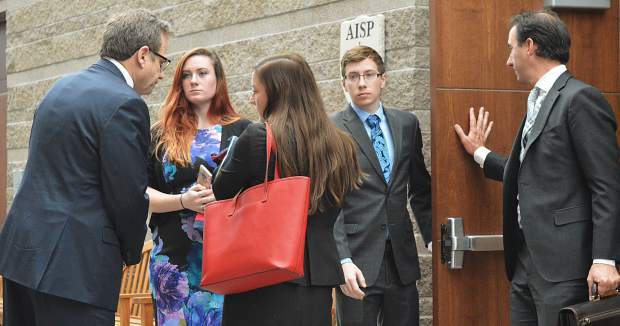 On Thursday, the city’s water attorney, Cynthia Covell of Alperstein and Covell, told Ryan the city would still prefer not to lay out its case in a “substantive” response at this stage of the proceedings. 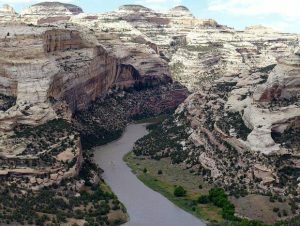 “Since the last status conference the city has been working to finalize the reports that it has needed to assist in the settlement process, including its supply-and- demand risk assessment study and its evaluation of one or more alternative storage sites that are not located in federal wilderness areas or on Castle Creek or Maroon Creek,” Covell said. Covell said the city has only this week received responses from all 10 of the opposing parties to a Sept. 20 settlement proposal from the city, and that the City Council was scheduled to meet in executive session Monday to discuss the responses. “So at this point, Aspen would like to devote its time and resources to seeing if we can reach a settlement by the end of the year, we hope in both cases,” Covell said. Attorneys in the cases said in August the main sticking point in the settlement negotiations was that the city wanted to keep open its options regarding transferring rights tied to the potential Castle Creek reservoir, while opposing parties want the rights for the potential reservoirs fully removed from both valleys. On Thursday, after determining it was still the city’s position that it would prefer not to provide substantive answers at this time, Ryan asked the opposing attorneys what they thought. 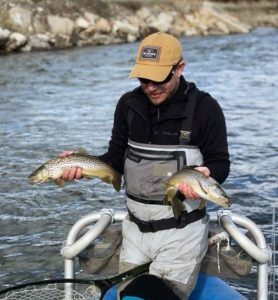 Noto is representing American Rivers, Colorado Trout Unlimited, and the Roaring Fork Land and Cattle Co. in the Maroon Creek case, and the two environmental groups in the Castle Creek case. Also opposing the city in the cases are Western Resource Advocates, Wilderness Workshop, Pitkin County, USFS, Larsen Family Limited Partnership in the Maroon Creek case, and Double R Creek Ltd. and Asp Properties LLC in the Castle Creek case. Aspen Journalism is collaborating with The Aspen Times on coverage of water and rivers. More at http://www.aspenjournalism.org.